After being stuck in production hell for a few years and being turned down by nearly every leading lady from Angelina Jolie to Natalie Portman, Alfonso Cuarón’s (Harry Potter & The Prisoner of Azkaban) Gravity is finally ready to see the light of day, and we have the teaser trailer of the film for you right here. Dr. Ryan Stone (Sandra Bullock) is a medical engineer on her first Space Shuttle mission and is accompanied by veteran astronaut Matt Kowalsky (George Clooney), who is in command of the shuttle flight, due to be his last. During a spacewalk, the space shuttle is destroyed, and Stone and Kowalsky are stranded in space with no communications with Earth. 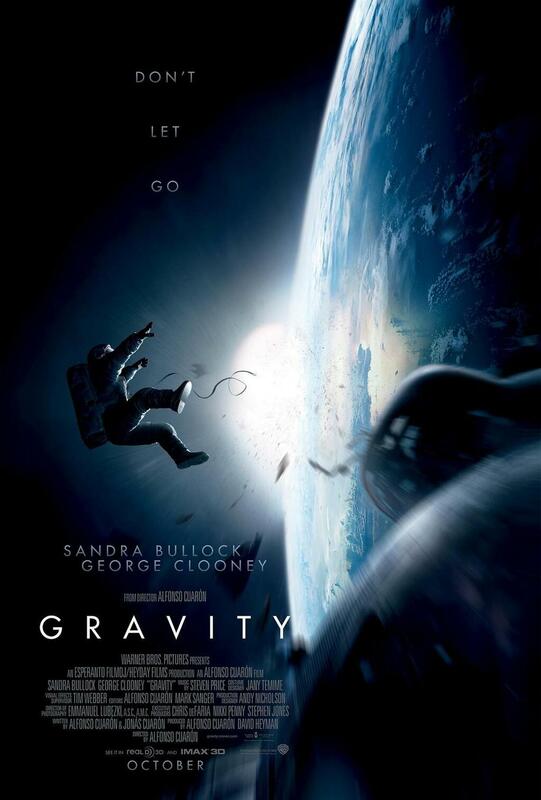 Gravity has a production budget of $80 million, was filmed digitally, and was also converted to 3D post-production. The initial trailer looks incredible so hopefully the film is worth the wait when it hits theatres October 2013. What are your expectations from Gravity?